Bailey APAC welcomes many to join the National Junior Honor Society at a recent induction ceremony. 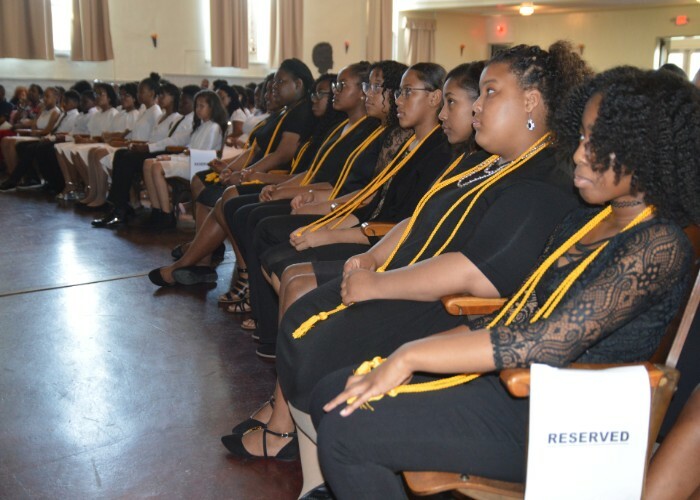 New members were given yellow honor cords and certificate marking the occasion. That time of year is upon us...State Assessments. 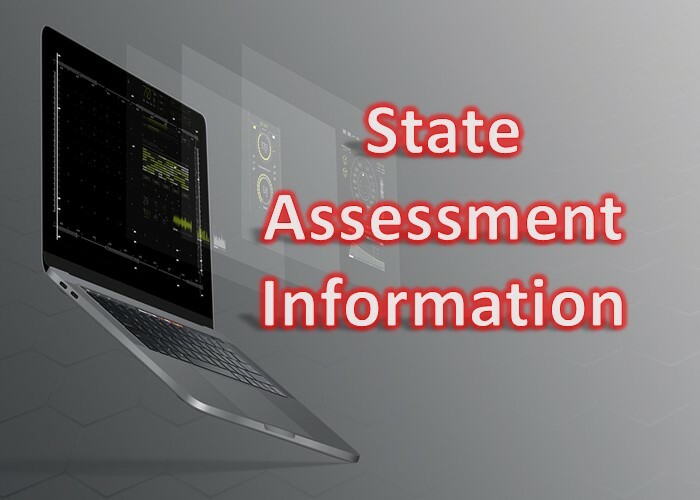 Information about state assessments will begin to be given to students soon regarding their MAAP Assessment. 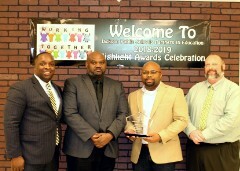 The Meadowbrook Church of Christ was recognized for their generous donation to the Bailey APAC Library at a recent reception. 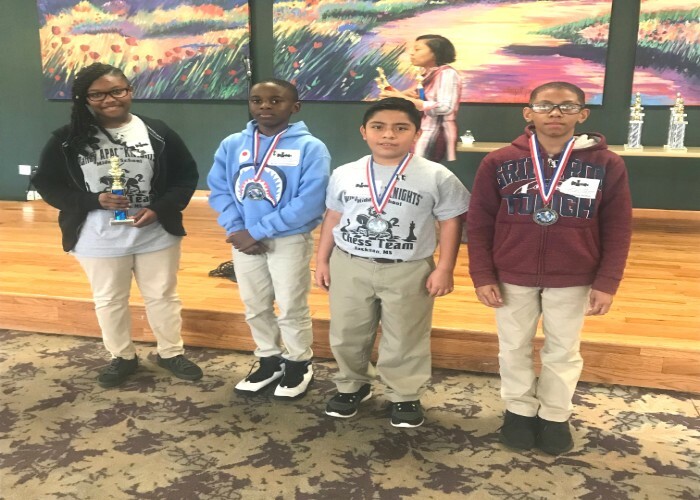 The Bailey APAC Chess Team had four members place in the top ten at a local tournament and one student placed 1st overall. Instruction Ends/Dismissal Time 3:20 p.m.